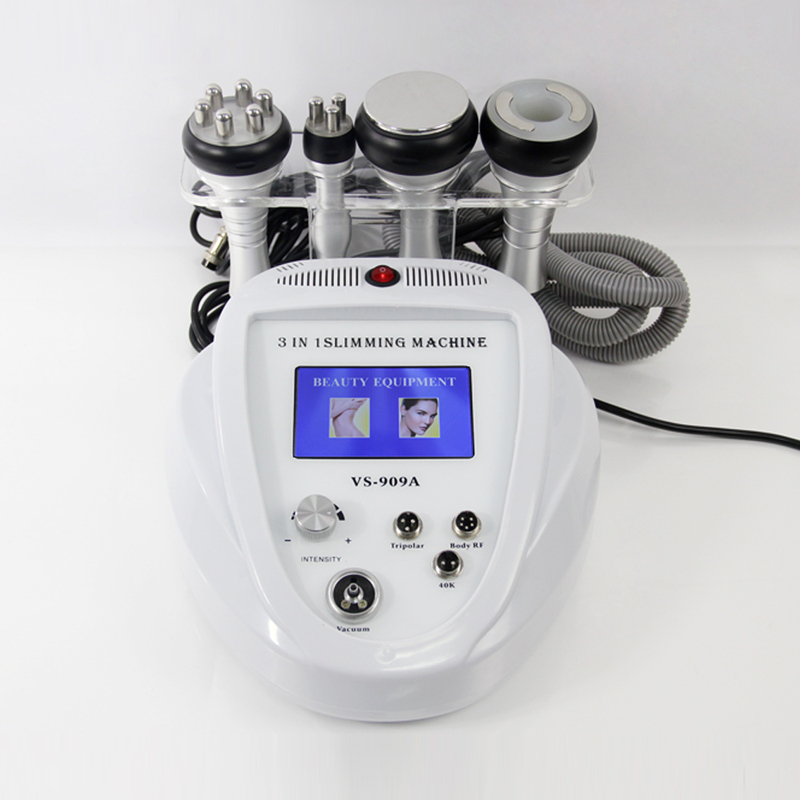 Being integrated with the most advanced RF technology and radio frequency, the instrument may directly reach the deep-seated fat body and have the excellence of targeted positioning RF,ultimately achieve the effect of dissolving fat. The overall result tightens up the outer layers of skin and reduces wrinkling effects. It can be used to body, limbs, face and eye\'s around.